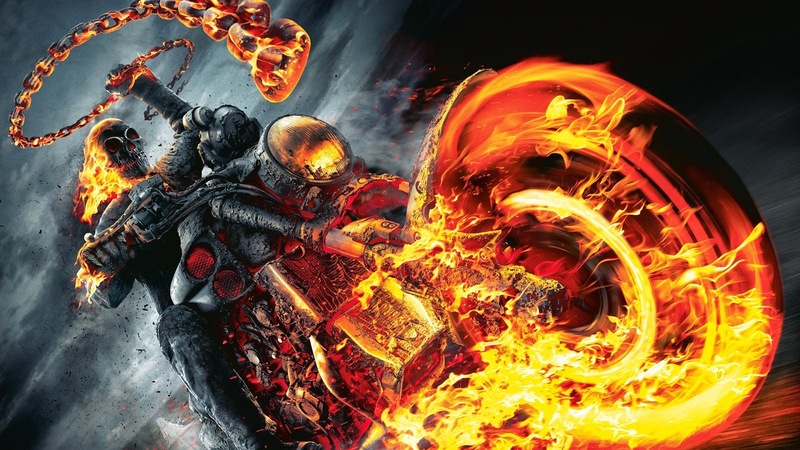 I’ve always loved the story of Johnny Blaze…and not Method Man for the cats out there that are under 35. The reason I always rocked with his story was because to me it was one of the most believable origins for any super hero. Dude makes a deal with the devil to take away his mentor’s cancer in return for his soul. So the devil takes the cancer away but the next day, his mentor dies while attempting to break a world record of jumping over 22 cars. Sounds just like something the devil would do, right? So now anytime Johnny’s around evil, dude turns into the Ghost Rider. So after just saying how much I love money’s story, I gotta come clean and admit that I’ve NEVER read a Ghost Rider comic in my life! Yeah, I loved the story but I never thought anything past that would interest me especially after those HORRIBLE Ghost Rider movies but recently I got my hands on a Ghost Rider series from ‘06, so I figured what the hell? And I won’t even hold you, this is one of the dopest comics I’ve read in a minute!